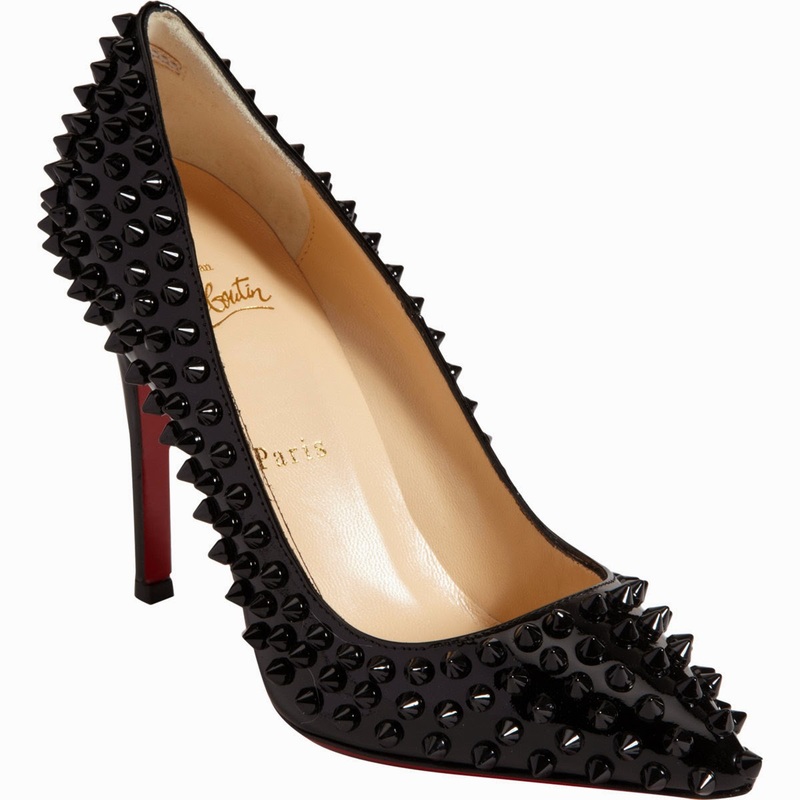 These shoes by Christian Louboutin retail for $1295 at Barneys. If you love the look, check out this version from Jessica Burmann, which retails for $159. Click HERE to view or purchase.